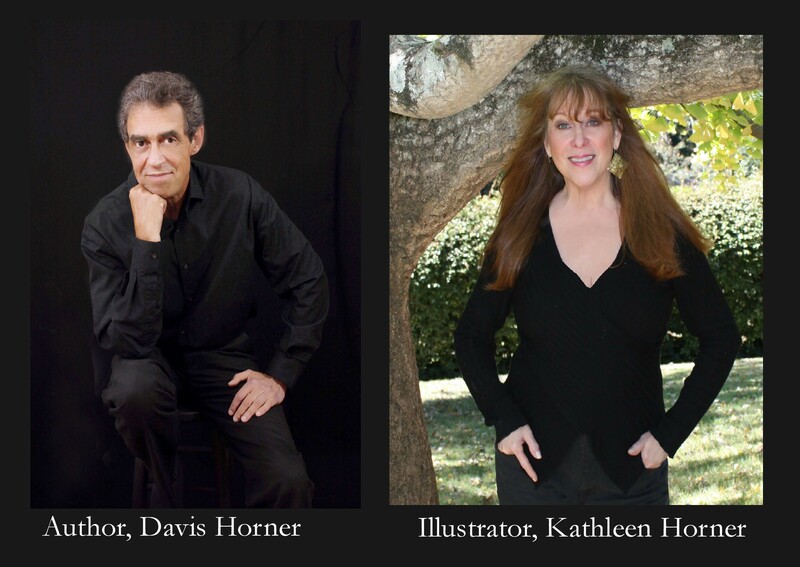 Kathleen Horner is a professional artist and photographer having been involved in free-lance work for over 29 years. She is owner of Flower Sculptures and sells her custom designed artwork to the museum industry nationally. Davis Horner has been a freelance writer for many years as well, as a staff features writer for The Edge, Creative Loafing, The Point, the Travelers Rest Monitor,and other publications. He has published poetry and short stories in regional and national literary journals. Kathleen and Davis are both musicians and together performed for years with “Selkie Celtic Band” in the Southeastern United States. Davis continues to perform as musician with “Selkie Celtic Band” and “The Lime Daddies Steel Drum Band”. They became inspired to write “The Tales of Astro Cat” when a sweet little Point Lynx Siamese kitten arrived in their lives four years ago and swept them completely off their feet. With both Davis and Kathleen being avid astronomy appreciators it only seemed natural to give birth to the story of “The Tales of Astro Cat”. 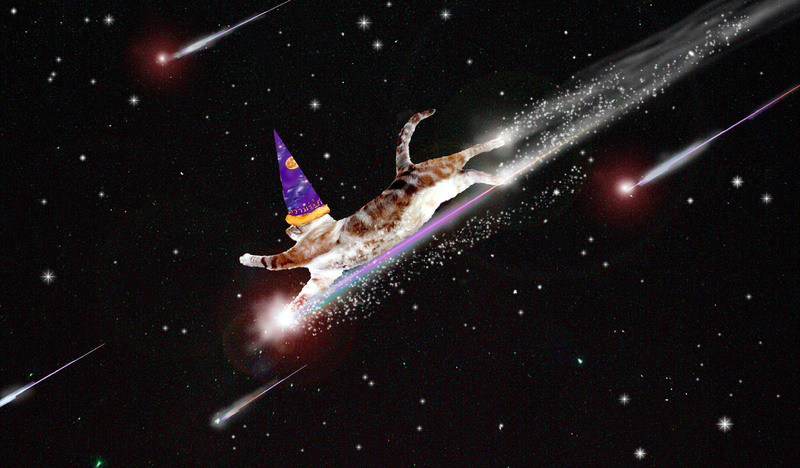 Marble, the Astro Cat and Keeper of the Purple Cone continues to inspire and support our writing and artistic endeavors in the field of astronomy with his amazing interplanetary travels and adventures. Lynx Pointe Siamese; marbleized fur pattern of gray/cream/brown; 19 pounds of solid cat. Also, known as “Boopy”, “Little Man in the Striped Suit” and “Little Boy” . Will answer to “Marb” or “AC” pronounced in a calm and normal voice sans baby talk. Reading books and magazines on astronomy; staying away from Evil Cat (down the street); taking naps in the dormer window in Dave’s study upstairs; looking through Kathleen’s telescope and binoculars; going outside at dusk to watch birds, fire flies, and all sorts of creeping crawlers. A good portion of my time is invested in deep space exploration, patrolling the solar system for stray asteroids and any signs of unidentified flying objects.